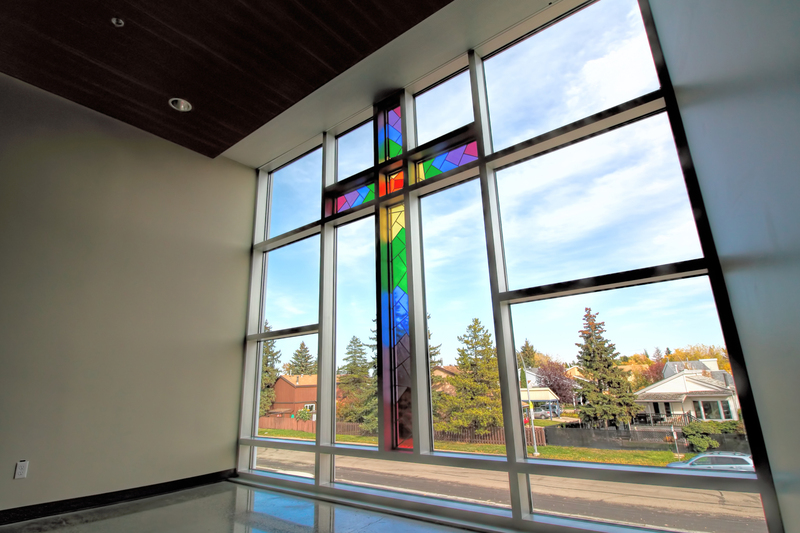 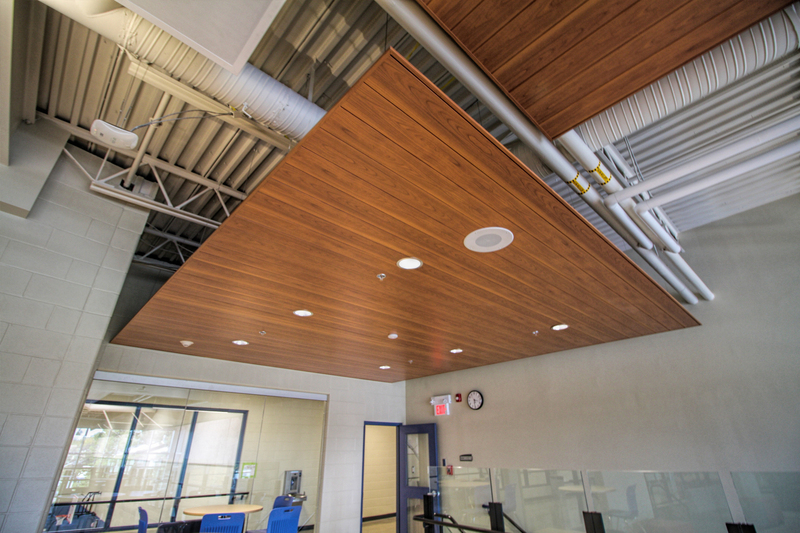 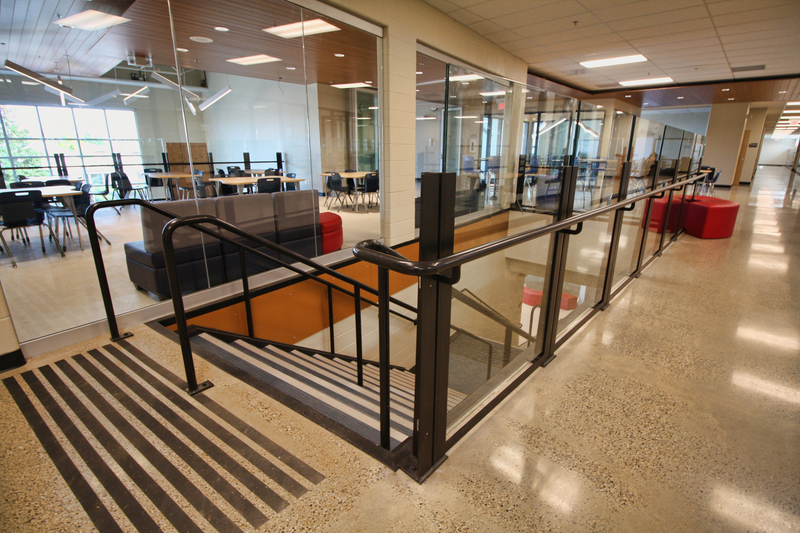 BR2 Architecture was retained in July 2014 by Alberta Infrastructure and Edmonton Catholic Schools as Bridging Consultants to assist with the design and construction of a new K – 9 School to replace the existing St. Brendan School in Edmonton, Alberta. 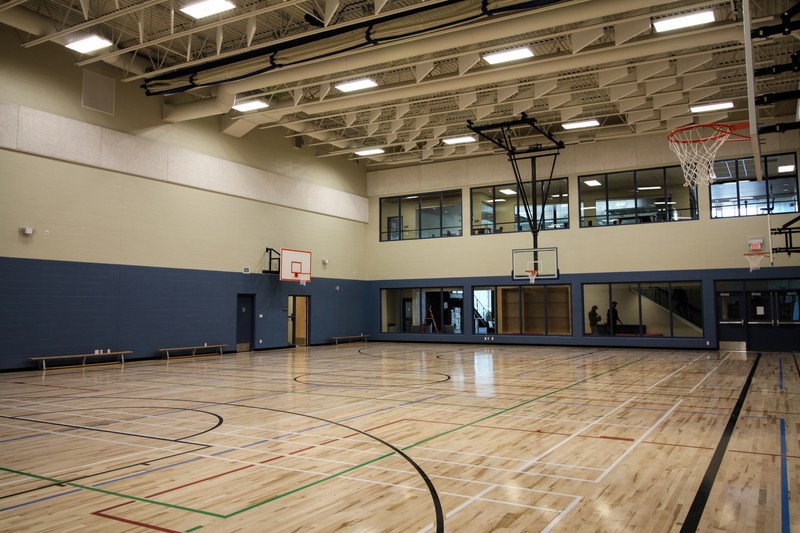 Key to the replacement of the existing St. Brendan K – 9 School, the new proposed K – 8 School will be located on the existing site to ensure appropriate building orientation, practical and safe bus loading, parent drop off, vehicular parking and pedestrian movement throughout the site. 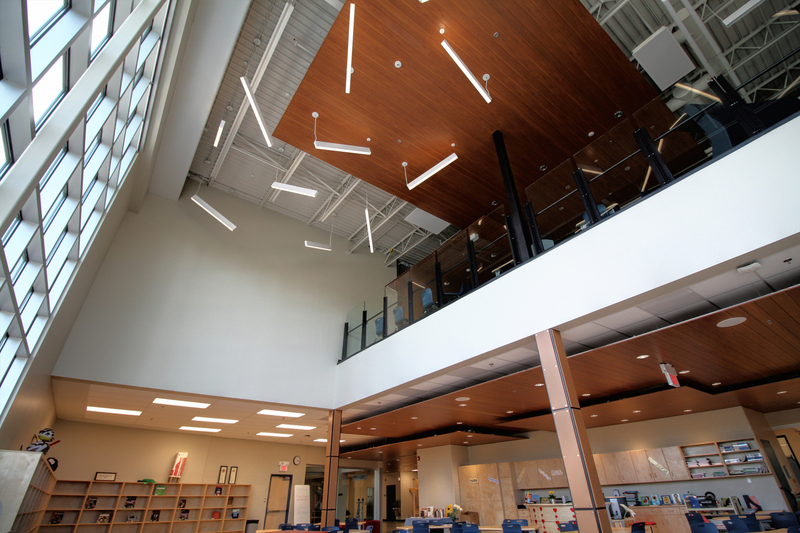 The new St. Brendan School is to be designed to accommodate 900 Kindergarten to grade 9 students. 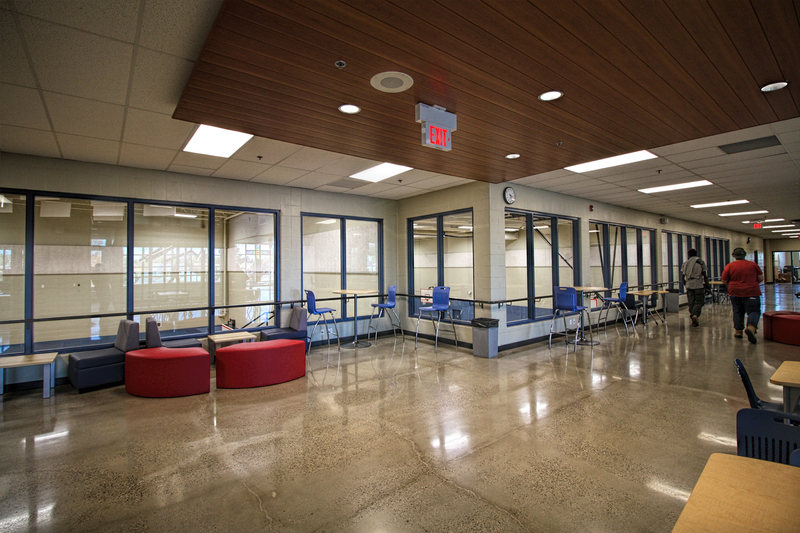 The opening capability of the School is 750 students. 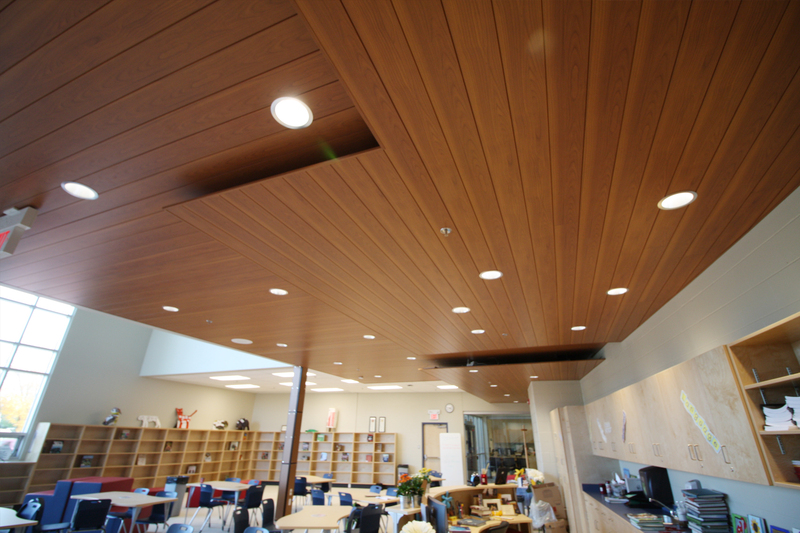 The new school design is to be core school model with provision for additional 6 future modular classrooms. 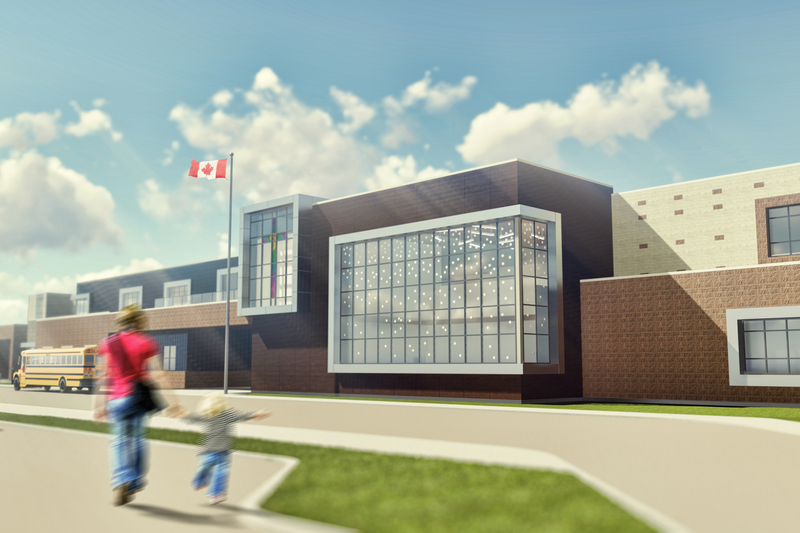 The proposed new St. Brendan School will not only replace the existing aging facility and provide a building that will expand and enhance educational program delivery, but also improve traffic patterns and improve student safety on and around the site.